CUJO, the smart firewall that protects your network against home hacking, announced today they are officially shipping orders to the thousands of buyers who have pre-ordered the device. “We are thrilled to begin shipping to our customers,” says CEO, Einaras von Gravrock. "The response to CUJO has been overwhelmingly positive and we are grateful to our beta users for their engagement and invaluable feedback to help shape CUJO as it evolves. We are also eager to get CUJO into even more homes as we add new and innovative features in order to make it the ultimate solution to your privacy and security concerns." 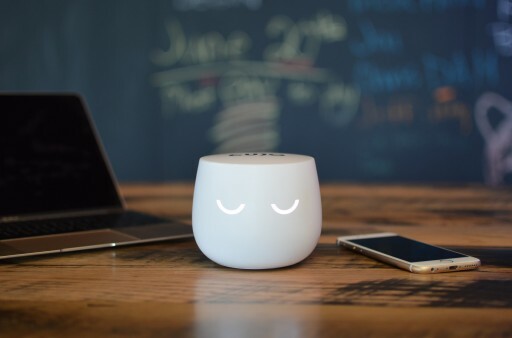 Created by online security experts with extensive experience fortifying software and hardware against virtual threats, CUJO brings business-level Internet security to protect homes against a growing number of cyber threats. The device has been tested and certified by US and international testing bodies, including FCC. CUJO has passed all required standards and is ready for your home. Currently you can purchase CUJO on the following sites: the company's website, Amazon, and Indiegogo. The device is priced at $99.00. It comes with a subscription. The first three months are free. After the free trial is over, the subscription costs $8.99 a month.